MTP / MPO multi-fiber system is designed for the reliable and quick operations in data centers, where the obvious benefits are less space requirements and improved scalability, which providing significant space and cost savings. 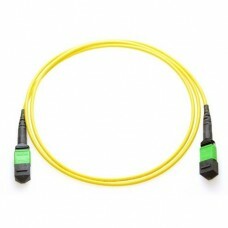 FiberOpticCable.com offers various MTP / MPO products such as MTP / MPO cassettes, MTP / MPO modules and patch panels. Our MPO fiber patch connectors utilize precision molded MT ferrules, with metal guide pins and precise housing dimensions to ensure fiber alignment when mating and are fully compliant with TIA/EI942, ISO/IEC 24764 and EN 50173-5, which are specific data center standards. The MPO fiber cable can be mass terminated in combinations of 4, 8, 12, 24 fiber ribbon/bunch cables. Optional Lengths available and provide secure transition between MTP / MPO and LC / SC / FC / ST connections. 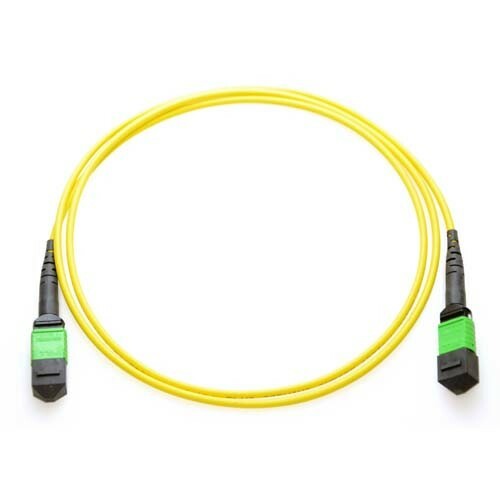 Available in singlemode (9/125μm), multimode(50 or 62.5/125μm) and 10Gig fiber.